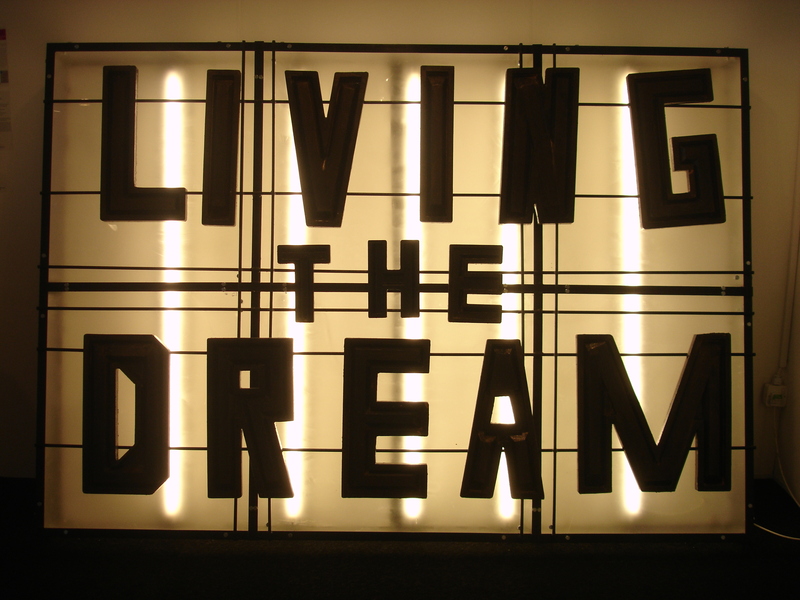 Living the Dream by Rosa Nussbaum, Steal, perspex, MDF, paint, fluorescent lighting £4,980 part of the Recent Graduate’s Exhibition. “If it’s going to make you happy for the next 20 years”, I overheard someone say as I wandered around the Affordable Art Fair Battersea yesterday. I can imagine what the other person was thinking, “will I, won’t I, will I, won’t I?” After all, art isn’t a necessity like paying your electricity bill and you can actually find some fairly OK canvases/posters that come in pretty cheap. Then again, buying a work of art that a) makes you feel something, b) reflects and reaffirms to you something about yourself and c) makes you feel proud to show it off to others, is a completely different experience compared with simply filling a wall space and once you make your first heart felt purchase, you’ll never go back to conveyer belt art again – it’s just as simple as that, no matter how small or big your budget is. I know, “budget” is the operative word and collecting art is often viewed as an expensive luxury but it honestly doesn’t have to be. As I always say, ‘where there’s a will, there’s a way,’ and the Affordable Art Fair: Contemporary Art from £100 – £5,000 is definitely one way. Comprised of over 100 gallery stands, it’s geared towards art lovers who don’t have an oligarch’s budget but who do have a strong appreciation for contemporary art and who genuinely enjoy the overall experience of purchasing it and living with it. Of course making your first purchase can be daunting (it gets easier…) but my advice to the woman I overheard would be: if you have the budget and get the feeling – go for it. 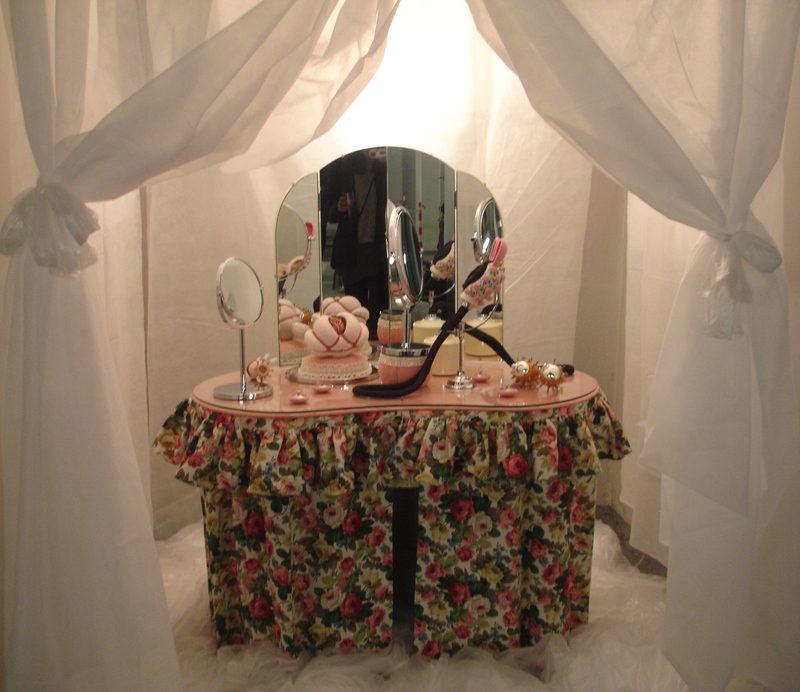 Here’s a few of my top picks: “Living the Dream” by Rosa Nussbaum, from the Recent Graduate’s Exhibition (see above). A call back to comic strip life with the reminder that we’re all living in our own dreams. 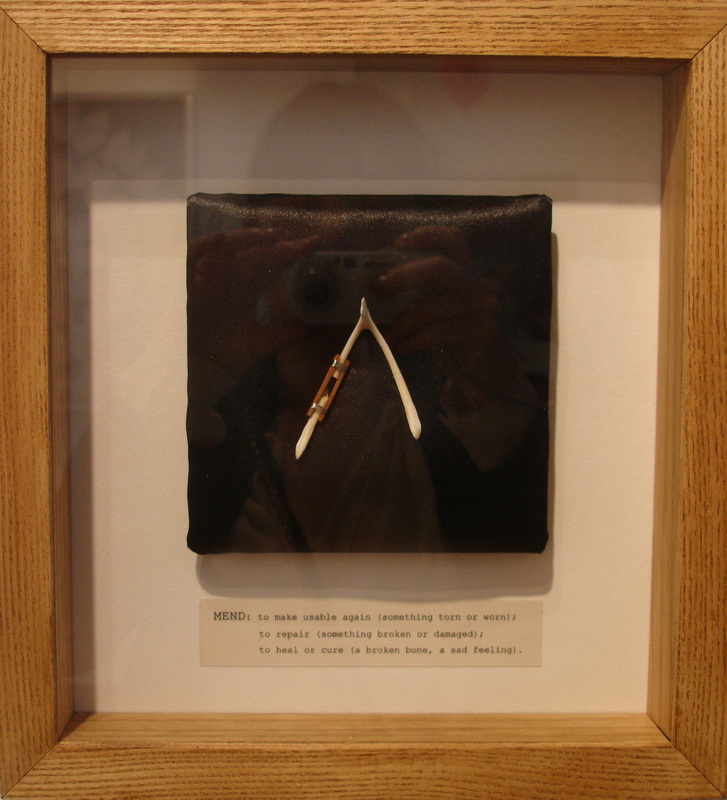 Be Careful what you wish for by Ann Kelson; Bone, wood, wire; £125 part of the Recent Graduates’ Exhibition. How long has it been since I’ve thought about making something with wishbones? In fact I did once – I painted a few with red nail varnish but didn’t take it any further than that so I was amused to see these by Ann Kelson, also part of the Recent Graduates’ Exhibition. Entitled “Be Careful What You Wish For” a broken wish bone is shown in the process of mending with the message underneath: Mend: To make usable again (something torn or worn); to repair (something broken or damaged); to heal or cure (a broken bone, a sad feeling). You can read her inspiration behind them here. In a way I wish I hadn’t read the background story, it’s much more serious than I would like it to be, but that’s life – be careful what you wish for. There’s single ones framed like the one above and also three in a frame and five in a frame. They’re all sure to go. Sorry about the awful photo, it’s the best I could do but I just love this “Chief Red Jacket’ by Gavin Mitchell at Northcote Gallery, stand H11. 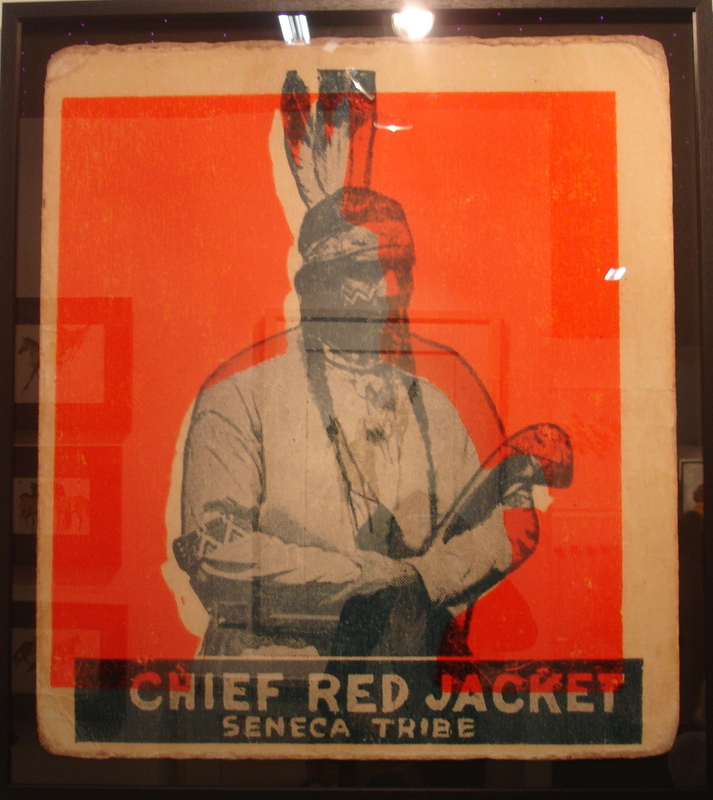 Andy Warhol did a series of native American indians too and I love them as well. I find it comforting to be in the presence of Chief, a person who acknowledges and reveres the greater mysteries of life. It balances out the realisation that anything can happen to anyone at anytime which is quite a daunting realisation. 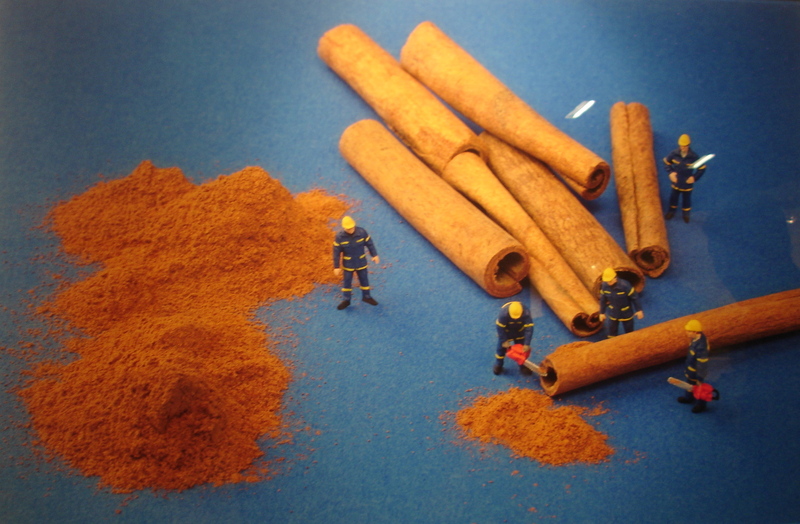 The sizes of men and food are swapped so that a skier skies down a 99 ice-cream and men become the size of cinnamon sticks in Christopher Boffoli‘s series. Both times I passed the Bicha Gallery, stand I11, I noticed people stopping and commenting on these works especially the “Cinnamon Lumberjacks”. There’s some damn fine portrait artists at the moment, one of my favourites is Lita Cabellut – absolutely amazing. 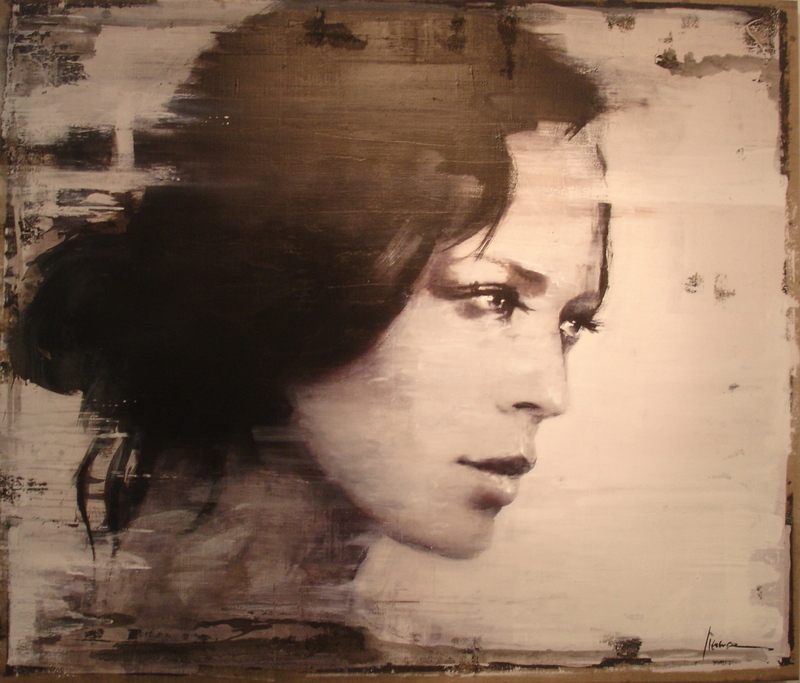 “Mist” by Christiaan Lieverse stood out for me at Villa del Arte Galleries, stand I14. 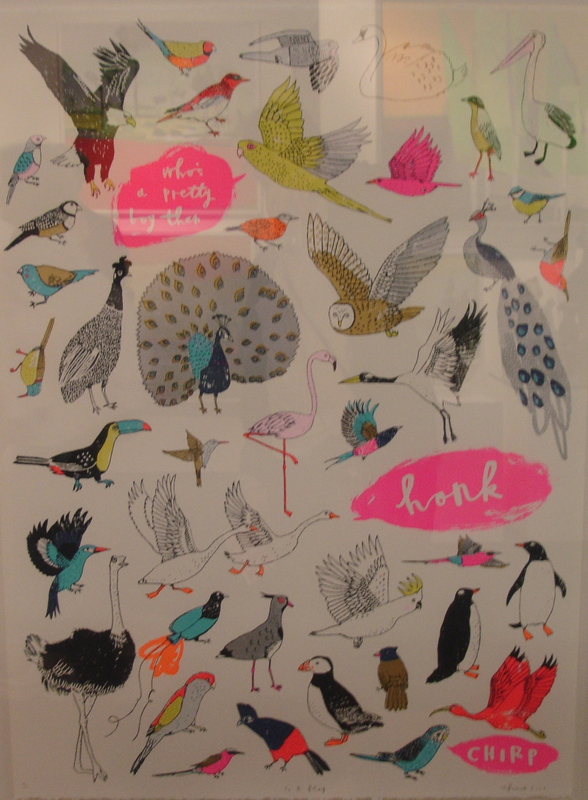 In a Flap by Charlotte Farmer, limited edition screen print, £460 framed. If you’ve got a kid’s room you want to brighten up this is the artist to go for without a doubt. 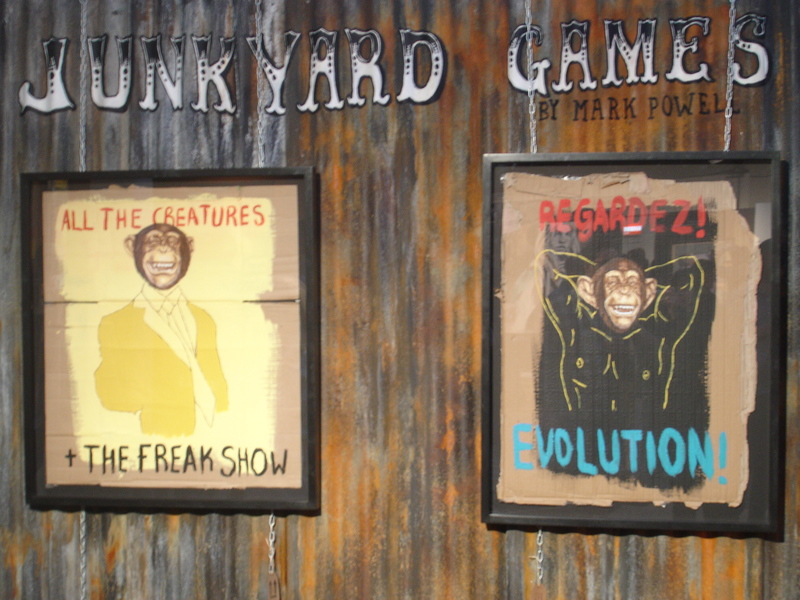 Other prints include ‘The Call of the Wild” and “Bananas”. Visit the Smithson gallery at stand J6. As the Art Detective says, ‘A great work of art will always tell you it’s a great work of art,’ and there’s no doubt about it, “Blue Corridor” by Daan Oude Elferink is a great work of photography. There were already 7 red stickers stuck to the wall beside it, so I wouldn’t be surprised if the entire edition of 8 has already been sold. You can check him out at Ronen Art Gallery, stand D1. 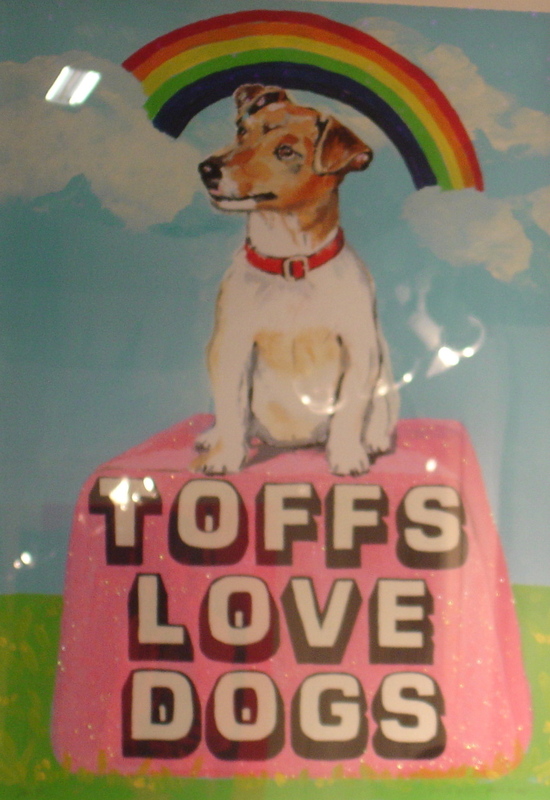 Two of my favourite stands (both were at the Moniker Art Fair as well) were Jealous at stand J4 where you can find “Toffs Love Dogs” by Magda Archer and TAG Fine Arts at stand H10 where you will find David Spillers “In Your Smile (Mutley)” and “We’re After The Same Rainbow’s End (Sylvester).” I’ve put “Mutley”on my bucket list. I’m not good under pressure so with my back against the wall to get this piece published before the sales begin this evening, rather than firing up the lapper first thing this morning, I walked over to Browns the fish mongers in St Johns Wood to buy some of their smoke salmon scraps. Then I went up to my mum’s in Swiss Cottage for a quick cuppa before getting the 31 back to Chalk Farm only to realise I’d left the flat without my keys so I had to go back to my mum’s to pick up the spare set and then get the bus back here again. But I’m OK – just don’t ask me to do you a favour – at least not for the next couple of hours. 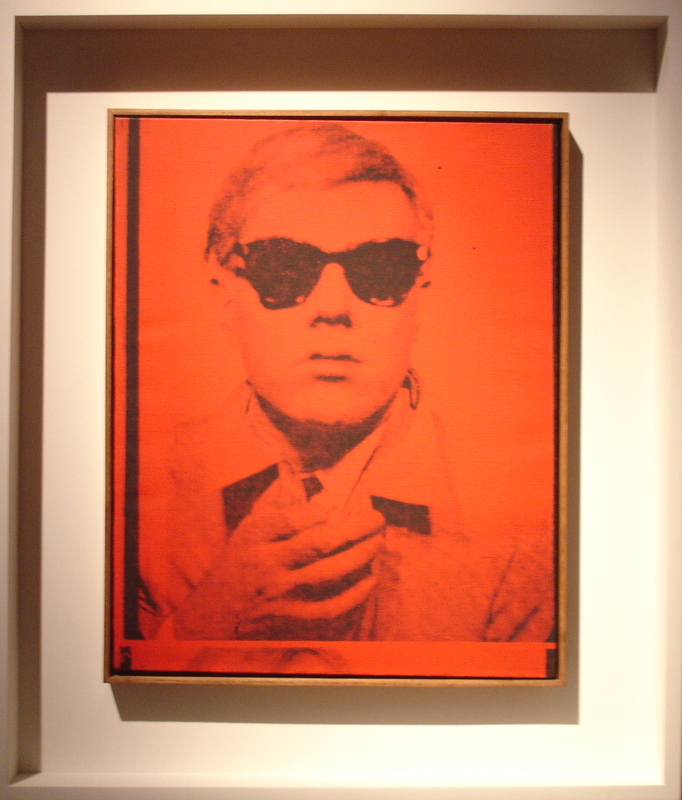 Is there an ever ending supply of Andy Warhol works? I think there must be because he figures strongly in nearly every sale and what’s more it looks like he’ll never saturate the market as his works usually go extremely well even though they often cost millions. In this week’s sales Christies is selling a total of 3, Sothebys 11 and Phillips 6. My favourites however are part of an exhibition of six Warhols on view now at Christies but will be sold in New York on the 12th November. To my delight, a very plumy sounding Englishman was giving a talk to a group of ladies as I happened to roll into this exhibition. 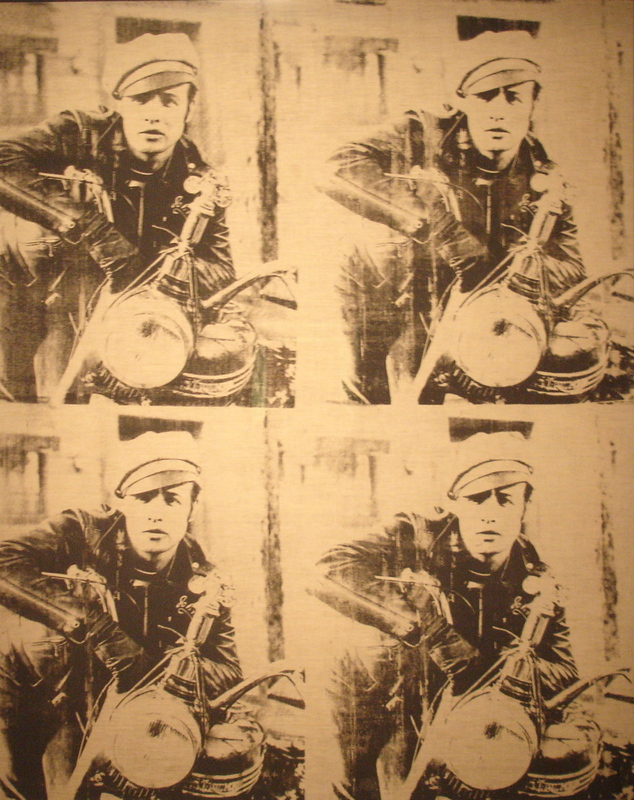 As’All Tomorrow’s Parties‘ played in the background, he suggested that the selfie above was taken in a photo booth, the type you use for your passport photo – you can see the top of the next photo at the bottom of the image and wondered whether the sneering Andy was starring at himself, us or the art market? Humm. 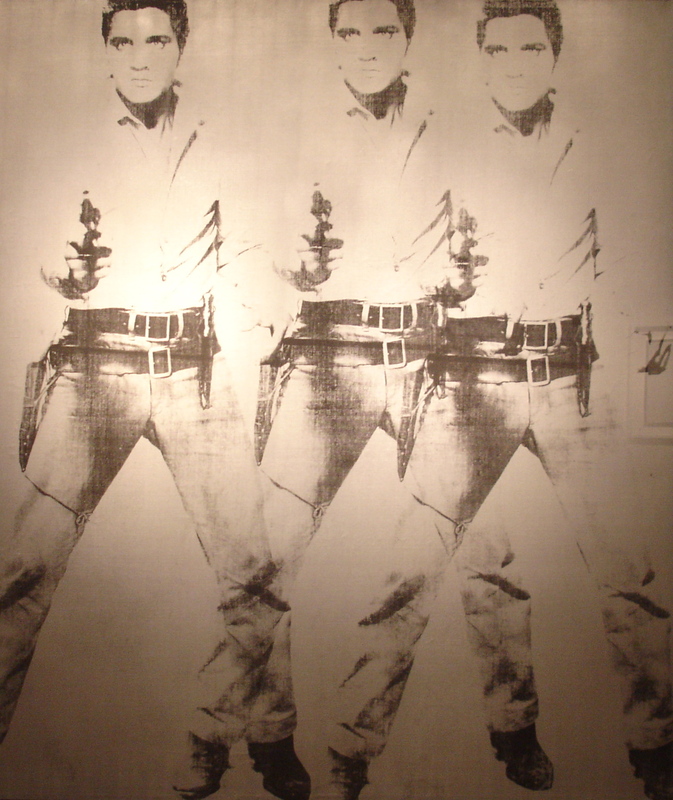 There’s no estimate given for “Triple Elvis (Fergus Type)” ‘double troubled tripled, if you see what I mean,’ but he estimated $60,000,000 should do the trick. Nor is there an estimate for “Four Marlons” but after doing a bit of research myself it appears Carol Vogel of the New York Times (never heard of her but probably keep an ear out for her now) estimates they’ll pull in a combined figure of $140,000,000 as is reported on blouinartinfo. After giving it some thought, if I was to chose one, I’d defo go for the “Four Marlons”. Looking at him brought me back to my youth, to feeling cool again and the sexiness of feeling cool. Yep, that’s the one for me. Is it just me or is there a more than usual amount of guns in the autumn sales? This Baldessari has an estimate of £300,000 — £400,000 and is in Sotheby’s evening sale. 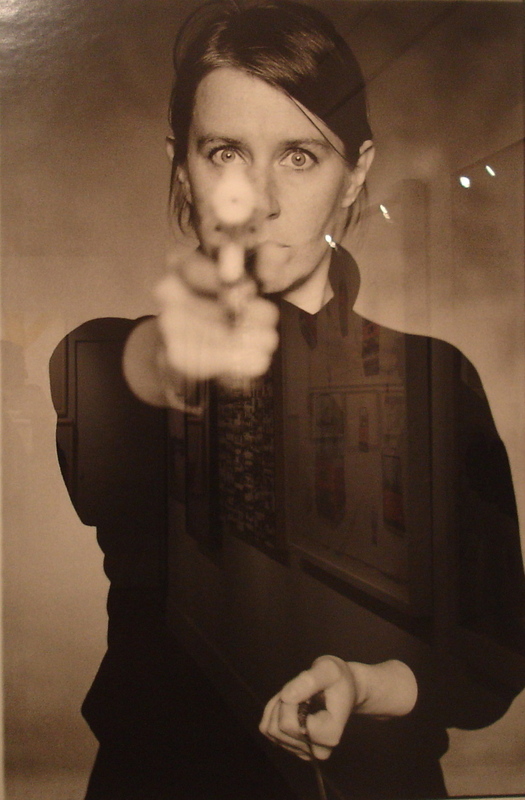 Self Portrait by Cecilia Edefalk is estimated at £15,000 – £20,000 at Sotheby’s day sale. 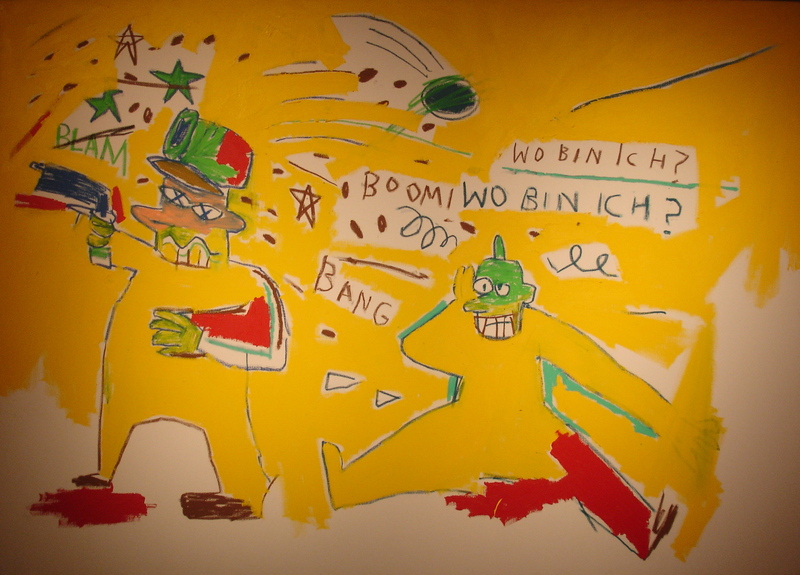 “Infantry” by John-Michel Basquiat is at Christies evening sale today with an estimate of £1,800,000 – £3,000,000. 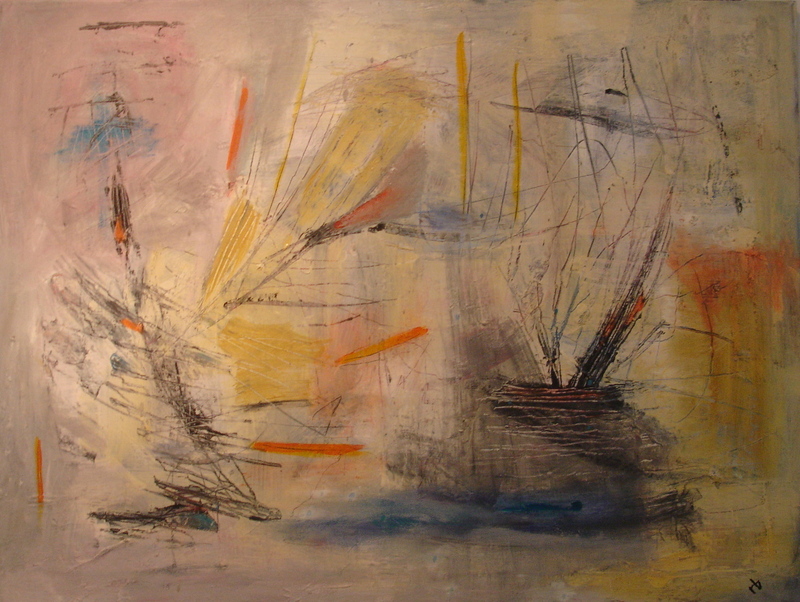 Click here to find out more about this painting. If only they all knew that LOVE is all you need. 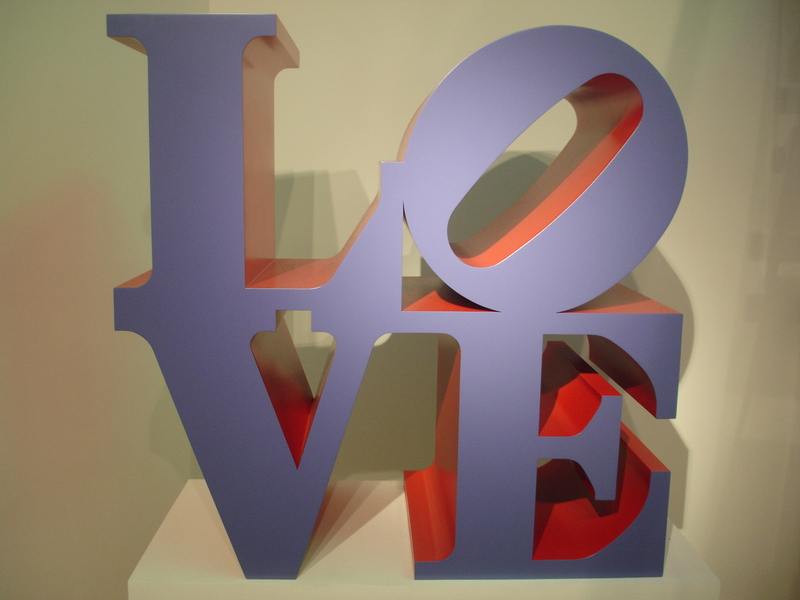 Robert Indiana’s iconic LOVE can be purchased at Christies day auction estimate £280,000 – £350,000 but of course the LOVE I’m talking about is PRICELESS. It’s Frieze week which means there’s so much art being bought, sold, shown and talked about in London this week it’s hard to keep up with everything that’s going on. In fact I should have organised my diary way before Sunday evening because by this morning I was so overwhelmed I had to take time out from the scene already. So instead of going into town to view 1) The Bianca Jagger Human Rights Foundation (BJHRF) Benefit Auction ‘Arts for Human Rights’ being held at Phillips de Pury, 2) the M16 exhibition in support for Peace One Day at the ICA and 3) the contemporary art sales at Christies, Sotheby’s and Bonhams, I went for a walk on Primrose Hill instead, bought a cornfed chicken in the new butchers on Regent’s Park Road and made myself a nice cuppa tea. Will do it all tomorrow but getting back to yesterday, I was mega inspired and touched by both events I went to. The first was “We Could Not Agree” a contemporary art exhibition held on the -3 level of Cavenish Square Car Park (behind the John Lewis store on Oxford Street) followed by the screening of “Abandoned Goods“, the documentary about asylum art which won a Golden Leopard for Best International Short Film at this year’s Locarno Film Festival. 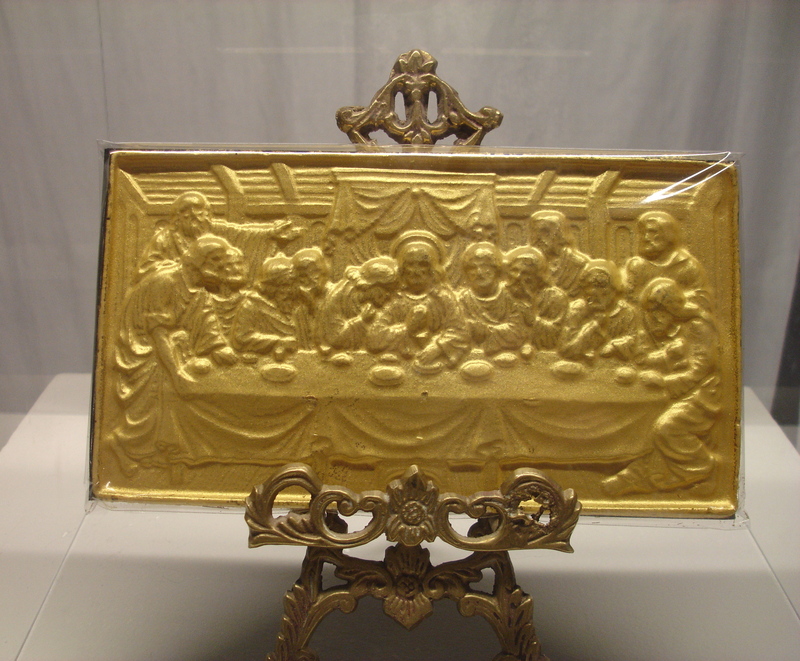 Highlights from the first event include “Biblical Chocolate” by Tasha Marks who makes edible curiosities such as edible antique prints and renaissance sherbet. This is taking food as an art form to a whole new level. I’m inspired and want more. There’s a great video of her talking about her work here. 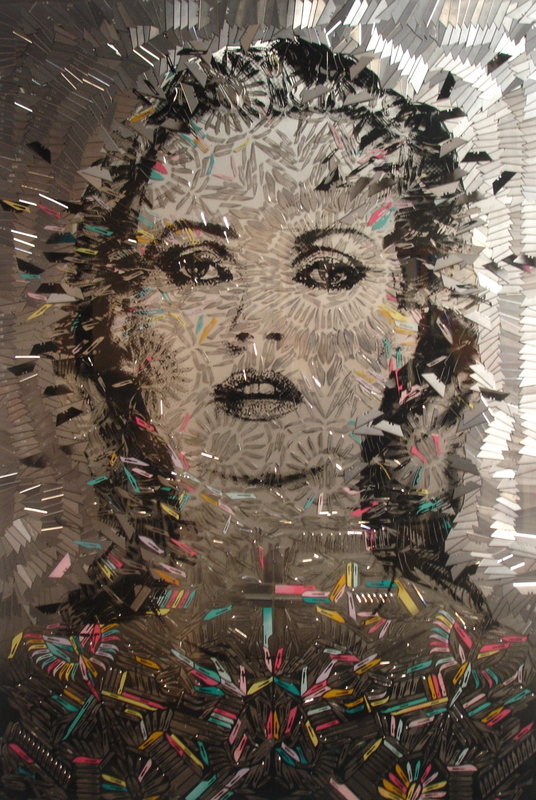 I was so mesmerised by this one, I forgot to ask who the artist was or even the name of the work. To me it’s the male version of Pamela Andersen – bar the bloody hands. No he’s not real. Thanks Thomas Ridley for the updated info. There’s something very David Lynch about “The Object of its Own” Grace by Mark Woods. Underneath the floral print and fluffy pink and white frills lies a mass of sexual innuendo. Check out the objects up close and you’ll see what I mean. And then the fabulous Pandemonia arrived. 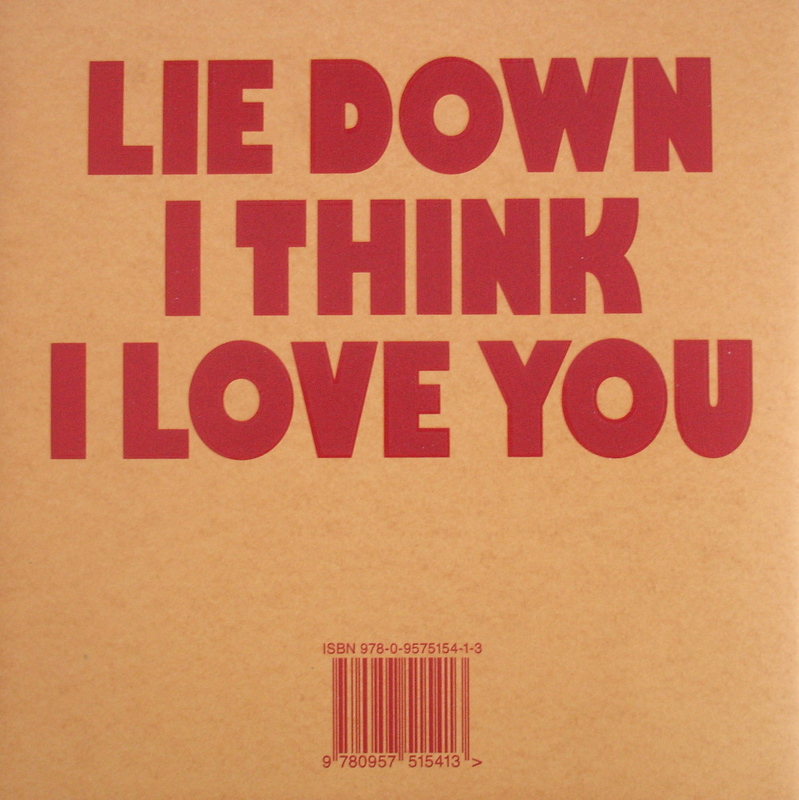 Described as “London based post pop conceptual artist”, what’s not to like? I loved her or him underneath the vinyl or latex although I once befriended a blonde air hostess at exactly the same time of year so I may just be perpetuating a habit. Then on the other side of the river and in a completely different mind set I nestled into my comfy chair at the British Film Institute to watch “Abandoned Goods” a documentary by Pia Borg and Edward Lawrenson on art created by long term patients at Netherne Psychiatric Hospital. I wrote a post about it a couple of weeks ago called The Art of Being All Screwed Up. It was touching, saddening and also inspiring. It was followed by the documentary 72-82 about ACME but I was so tired I skipped it. It was raining as I walked over bridge to Embankment tube, I thought of taking a photo but couldn’t be arsed to get my camera out again. At that point the only thing I really, really, really wanted was my bed. After my exciting non-encounter with the Art Detective on Hatton Garden I took the train to West Norwood to view Rosebery’s Modern and Contemporary Prints sale which took place on Saturday 4th October. 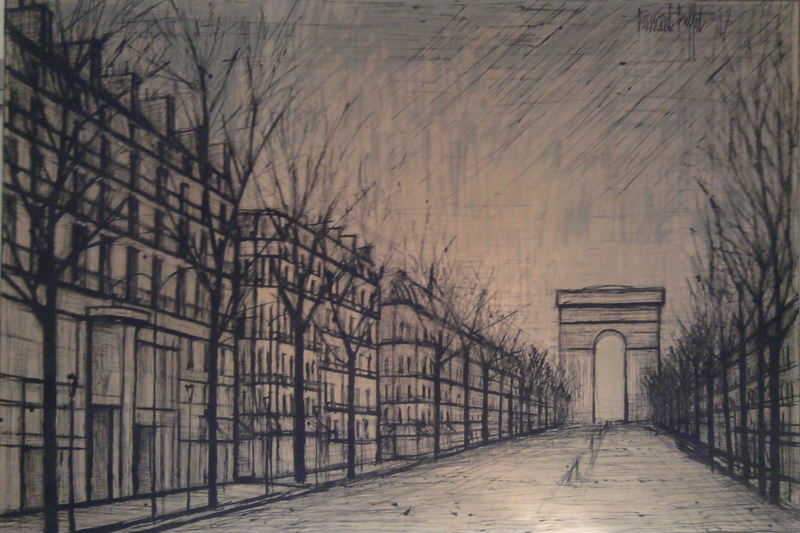 The first work that caught my eye was this Bernard Buffet screen print. Initially I wasn’t a great fan of Buffet. 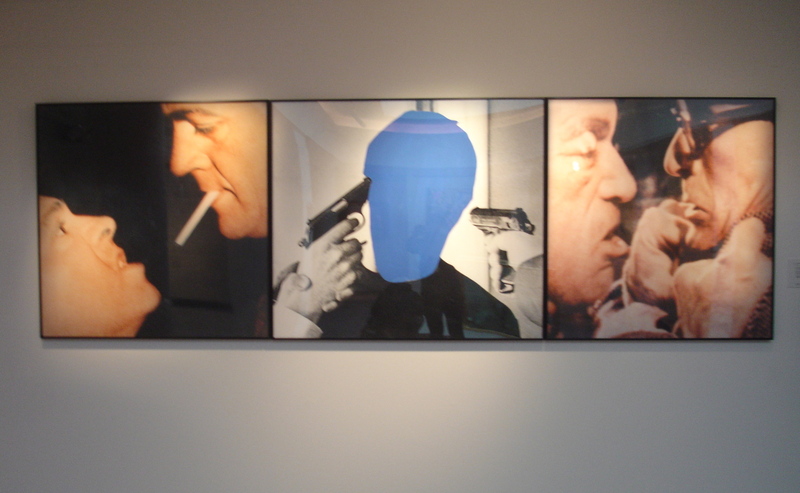 Besides posters of morose clowns dotted throughout my childhood, I’d see quite a lot of his works at Opera Gallery here in London or in the post-war contemporary art sales but the more I get to know about the man himself the more I feel a certain curiosity and intrigue towards his art – sometimes the slow burners are the best. It’s hard to tell from a photo but measuring 109 x 160 cms this screen print takes up a lot of wall space. I liked it but what put me off was that it appears to be from an unlimited edition and I find that quite strange for such a large work of art but maybe that’s just me. 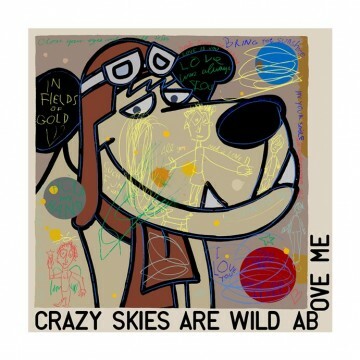 A quick look at Artprice showed the same image listed as an oil on canvas came up for sale in Antwerp in April 2006 again, but this time listed as a print, in October 2006 with an estimate of £1,206 – £1,608. Both went unsold. Since 2006 the same image has come up at auction in Tokyo as a tapestry and a print and in print form at Versailles. 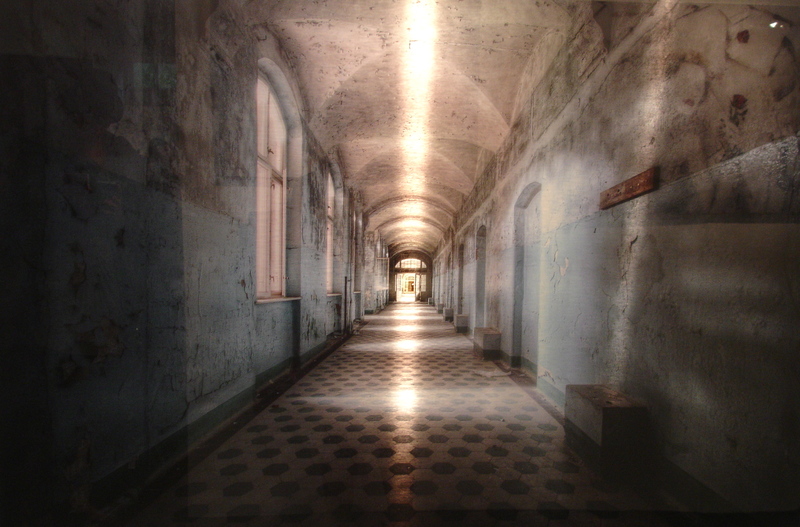 This particular print sold at Roseberys for the hammer price of £450. 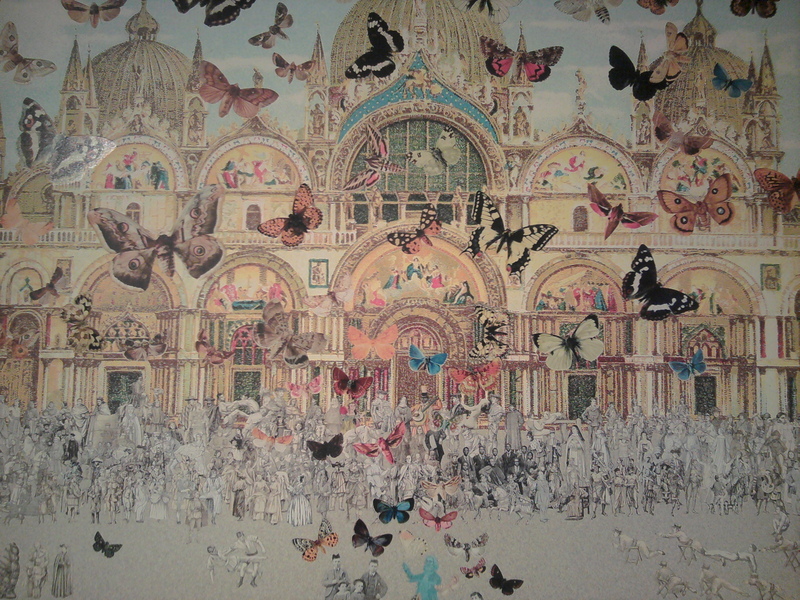 Out of eight Sir Peter Blake prints only three sold: Vichy – The Butterfly Man in Venice: Homage to Damien Hirst (2011), sold for the hammer price of £3,500 (well under the low estimate of £5,000), Homage to Joseph Cornell (1996) (never heard of him, must look him up) sold for £260 and Sol 3765 (1964/69) sold for the hammer price of £620. 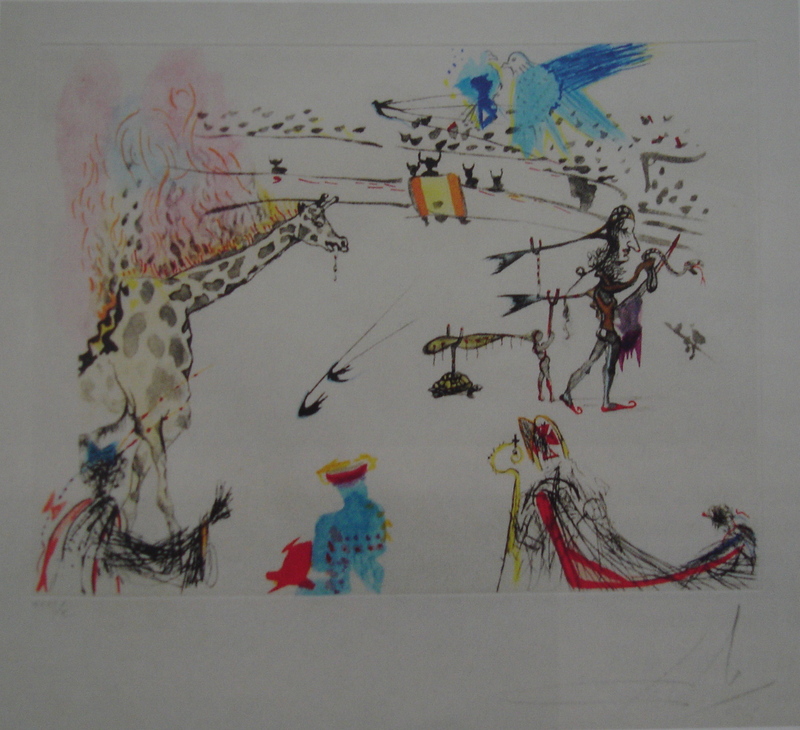 Bar one, all the Salvador Dali prints went like hot cakes, most of them around or below their lower estimates except for La Giraffe en Feu (Burning Giraffe) from the series Tauromachie Surréaliste (1966/67) which was estimated at £600 -800 but fetched a hammer price of £1,900. Tauromachie Surréaliste or Surrealistic Bullfight in English was Dali’s response to Picasso’s “Tauromachie” series from 1957 – another subject for another day. An unexpected result was for ‘Alison’ by Cressida Campbell (just cause it’s interesting: her sister is Nell Campbell aka ‘Little Nell’ of the Rocky Horror Picture Show – think ‘Do the Swim’). It went for way over its estimate of £300-500, fetching the hammer price of £3,200. There were lots more to be had by the usual subjects: Pablo Picasso, Joan Miro, Roy Lichtenstein and Tracey Emin to name but a few. 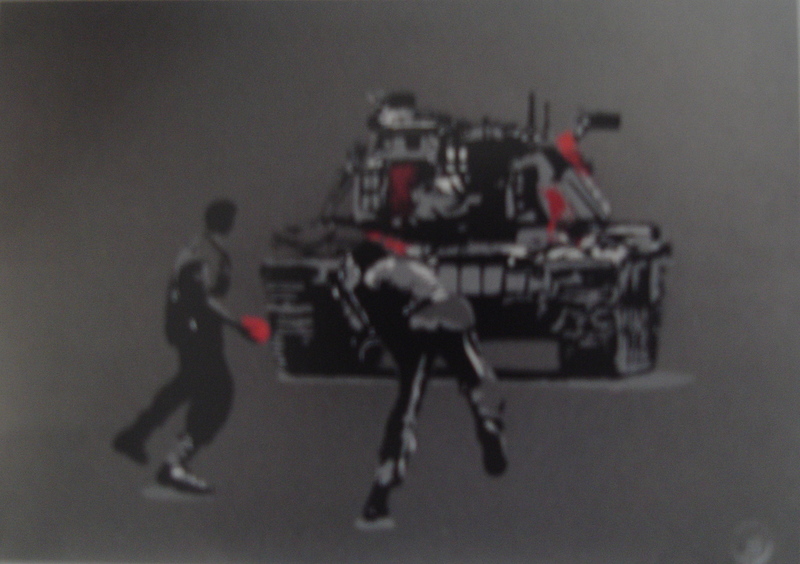 ‘Paint Bomber, a screen print by graffiti artist SPQR sold for £200 – I’m going to The Other Art Fair on Thurs evening – can’t wait but I’m confused – can someone explain to me difference between the Moniker Art Fair and The Other Art Fair? On the whole, works estimated at over £1,000 didn’t do so well as the lower priced works. 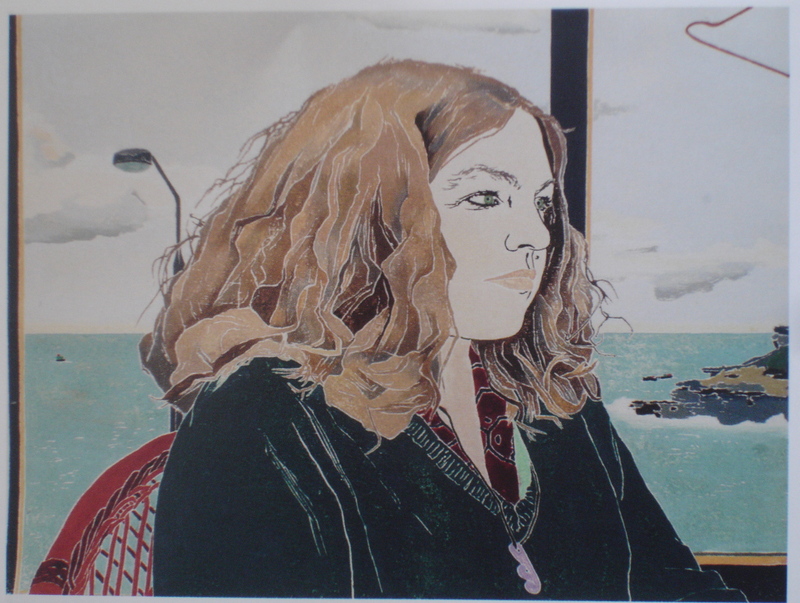 The lots that went unsold on the day of the auction including some fantastic Peter Blake and Joan Miros are still for sale on Rosebery’s online auction which closes on the 17th and which I think is well worth a gander. I hadn’t seen the AD all summer so I was really looking forward to seeing him and catching up plus I was dying to find out more about our trip down Hatton Garden in search of long lost jewellery stolen from a private collection over a decade ago. ‘Wear your running shoes and look Jewish,’ he’d emailed. Only thing was did he know that Yom Kippur, the Jewish day of Atonement started at 6.15pm that same day? So probably not the best day of the year to go to Hatton Garden. ‘I have a feeling people will be closing shop early,’ I wrote back but as always he was unperturbed. ‘If we get there at lunchtime and before the Sabbath sunset they may go for our Ivanhoe and Rebecca routine,’ he replied referring to the Walter Scott novel and meaning that I was to play my usual wing-woman role but with a smear of extra schmaltz. So as usual the plan was to meet at 11 AM at the Viennese Café at the National Gallery in Trafalgar Square (it doesn’t actually exist – the name I mean – we call it that because neither of us know its real name but there’s something “strudely” about the décor hence the name “Viennese Cafe”) then mosey on down to Hatton Garden to recover millions of pounds worth of antique gold and precious jewels. After a big hug we settled into a booth table and gave the waiter our order – a Bloody Mary for him and a veggie breakfast for me. Then he explained all as I tucked into a yummy plate of scrambled eggs, mushrooms, home made baked beans and a slice of potato bread. Basically the AD had been given an address on Hatton Garden in relation to this stolen jewellery and he wanted to go and investigate further. When we arrived, I had to feign interest in a gold watch or diamond earrings while he sussed out the joint and the people, before broaching the real reason why we were there. ‘So do you know what you’re going to say?’ I asked. ‘Won’t know till I get there,’ he replied. ‘And what if we have to run? What’s our code word?’ I said beginning to feel a bout of the wibbly-wobbly-wonders coming on. ‘I’ve gotta go to the loo,’ I said. ‘I said running shoes,’ he said pointing to my Jimmy Choo ankle boots as I started for the loo. ‘Well let’s just hope we’re not toast for Atonement,’ he called after me as I broke into a light trot. Outside the sun was shinning. We walked up to Leicester Square and hopped on the Piccadilly Line to Holborn then took a black cab to Hatton Garden because the AD said he wanted to arrive in style. Meanwhile I was still feeling nervously excited – not quite the same rush I’d had at the Viennese but enough to take mental notes of passing cafs and bars – just in case. Finally the AD asked the cabby to pull over. We got out and walked across the road towards a jewellers we both automatically assumed was the one we were looking for but to our surprise and dismay it wasn’t the right place at all. Even the nice people inside had never heard of our address and there was no next-door – they were the last shop on the street. I looked the address up on my phone again including the street number and postcode. It was still there in the land of Google but in terms of bricks and mortar it simply didn’t exist. We stood on the street feeling like two eejits. Had the AD been taken for the proverbial “ride”? ‘Let’s just ask in here before calling it a day,’ I suggested pointing to the reception area of a large glass and steel fronted building that took up the whole corner at the end of the road. The AD followed me in where the receptionist, a good-looking guy, was most helpful and after several minutes of concentrated googling found our place. It wasn’t even on Hatton Garden, not officially. So off we went again walking and talking and wondering what to expect if anything. Eventually we hit upon a disused corner shop that we figured must be the place. ‘What’s with these shutters?’ I asked a builder sitting in the sun on the doorway steps, puffing on an after-lunch joint. ‘They’re green,’ he said’. ‘A bit like us!’ I said to AD. We hugged goodbye on the street before he strode off in one direction and I in the other and all the images I had of him giving the code word and of us flying out the door as fast as we could fluttered into the pre-Yom Kippur sunshine. Don’t know anything about him except that he was a Republican – that alone is off putting – but point taken, I understand although I still think you have to be made of a certain mettle to sway both ways which is why I’d never make a good politician, or at least a successful one.